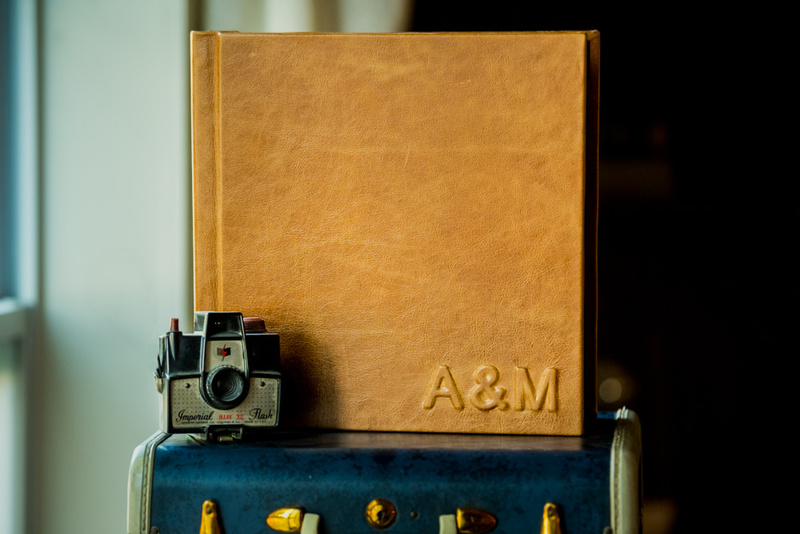 A wedding photographic experience with us includes a gorgeous wedding album for you to cherish. 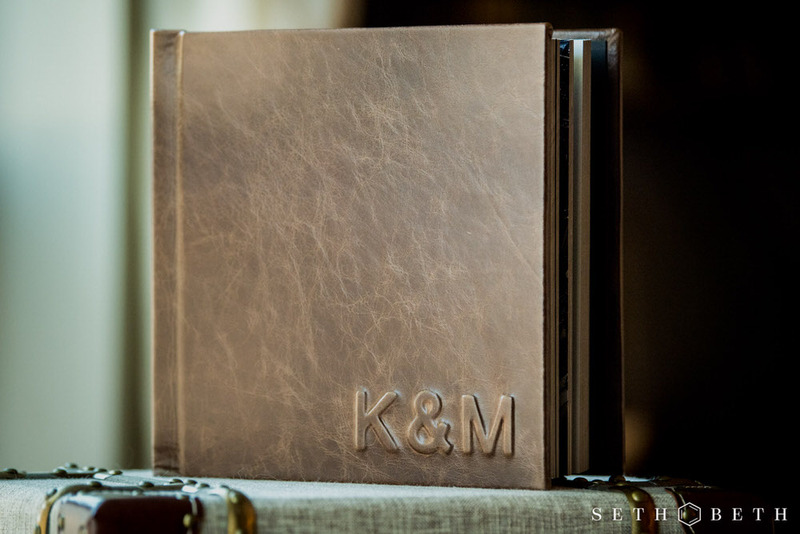 An instant heirloom that increases in value as time moves on. A constant reminder of your love…a centerpiece of your home…a treasured keepsake to be passed to your children’s children.